It's a special episode of The Clone Wars Strikes Back! 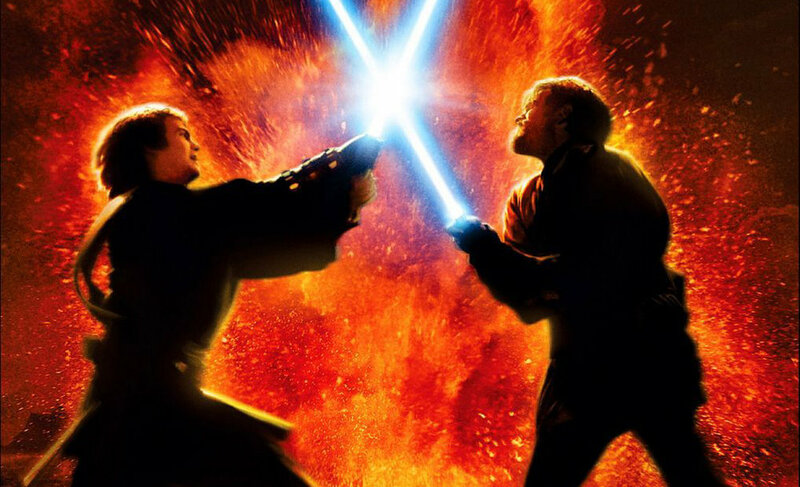 Now that they have reached the end of The Clone Wars material, Dominic and Ciaran look back on Revenge of the Sith in the form of a commentary track. Watch the film along with them as they put a Clone Wars spin on the third installment of the saga!